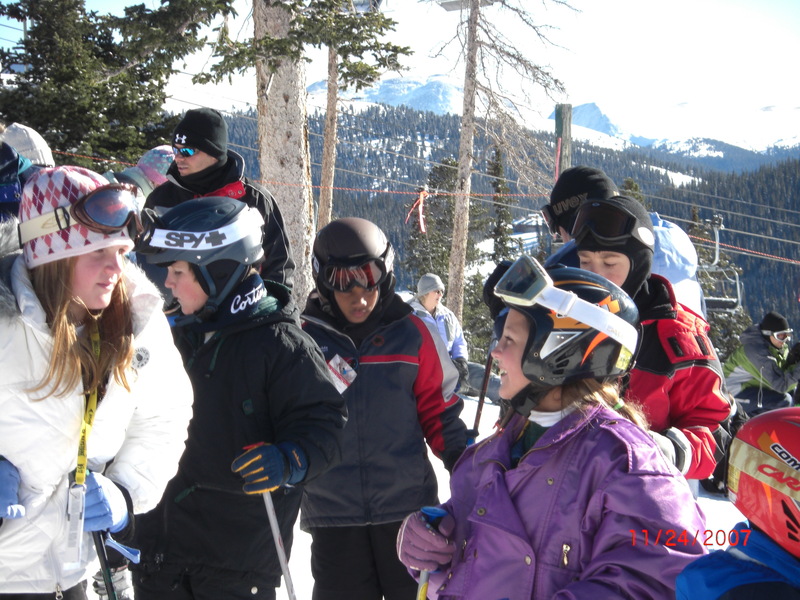 To promote health and fitness among youth of all socio-economic levels through active outdoor recreation by financially assisting active participation in family oriented group snow sports trips. 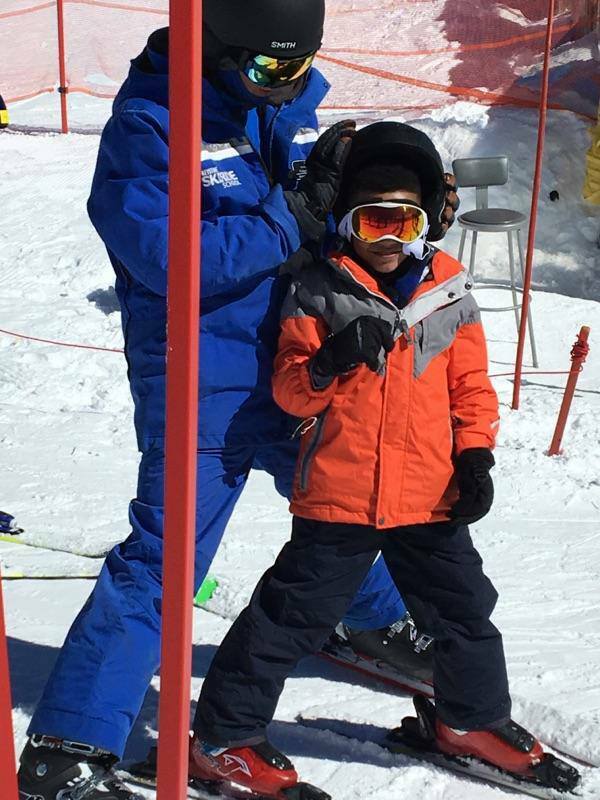 The TSCYF, along with our ski industry partners and resorts, also promotes the family unit by requiring that the children attend with adult family members. Due to coinciding state-wide spring breaks, we have expanded our TSCYF trips to include our TSC Final Showdown spring break trips. We have member clubs across Texas and Oklahoma. Click here to see if a member club is near you! 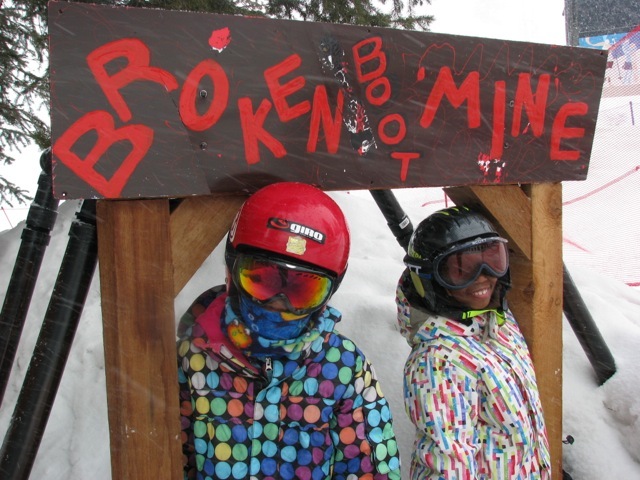 Sign your family up for a physically active spring family vacation in the snow!!! !